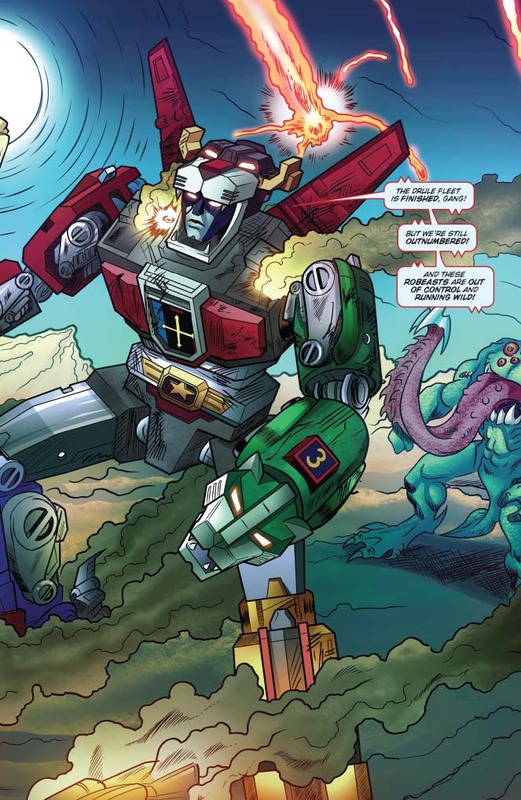 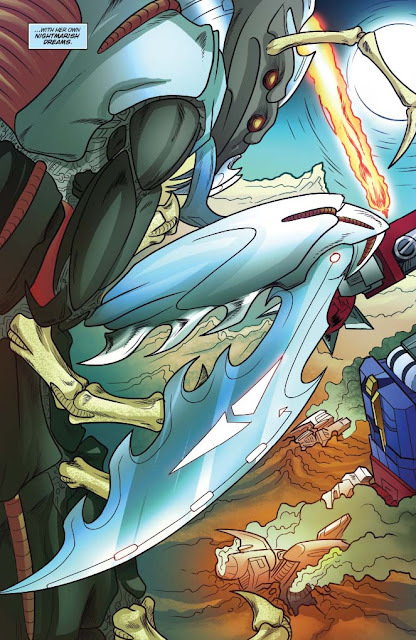 More than 200 years ago, Voltron Force fought its final battle against the Drule Empire. 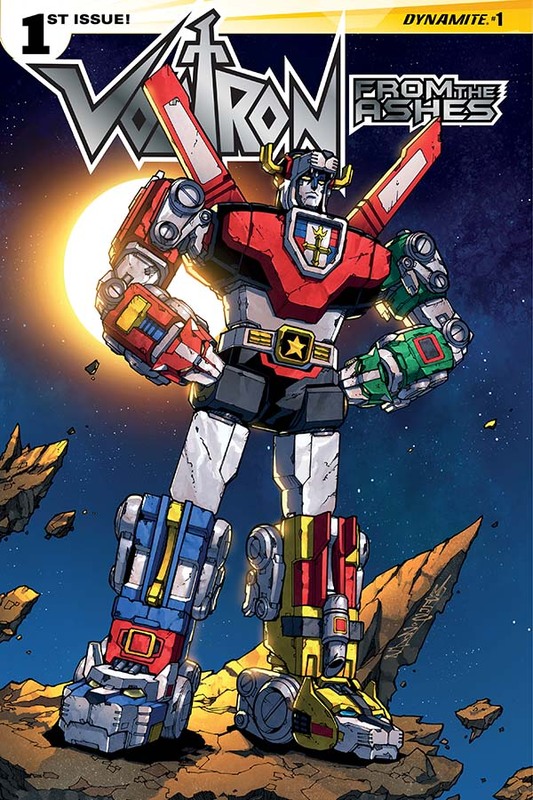 Voltron has not moved since that battle, but his legacy lives on. 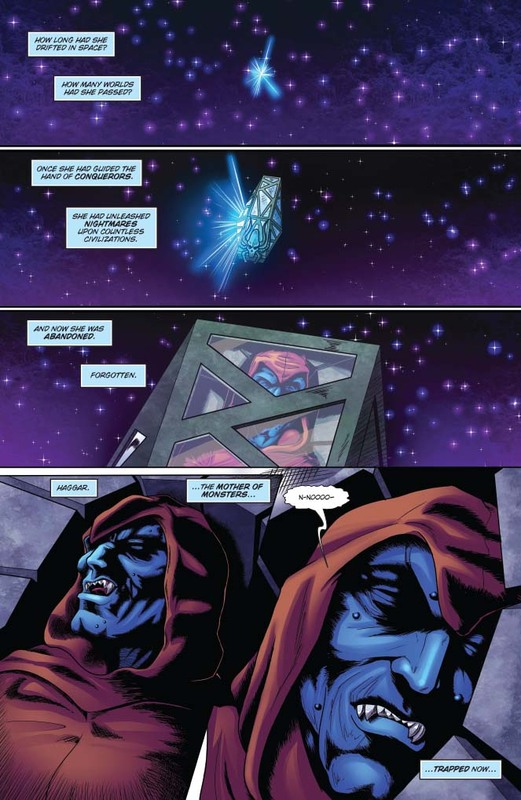 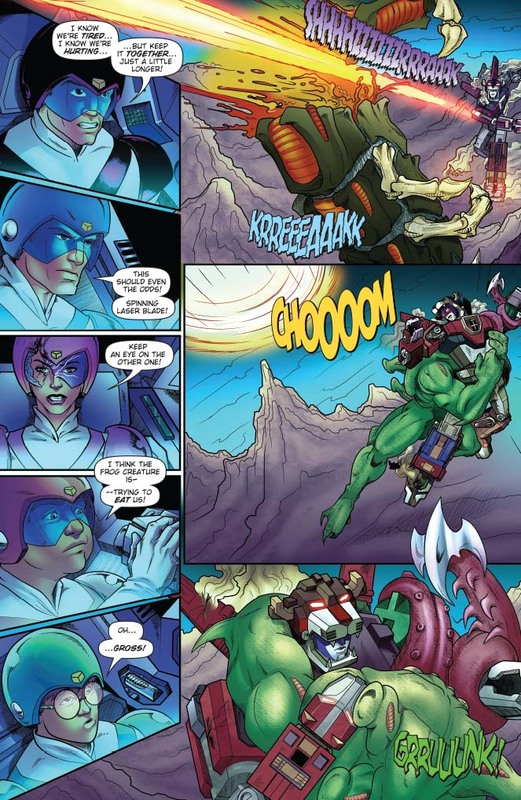 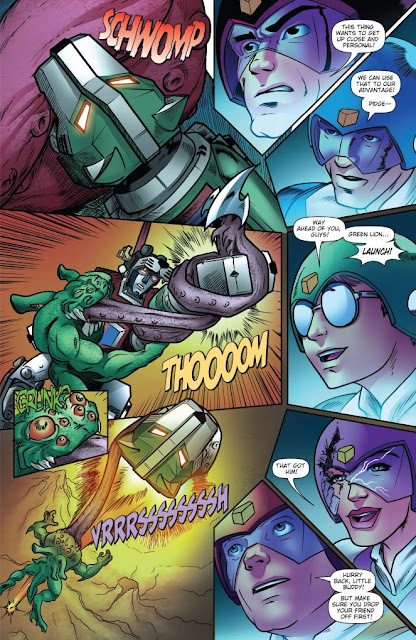 Now, an ancient enemy has arisen, and a new Voltron Force must be chosen to pilot the Defender of the Universe!